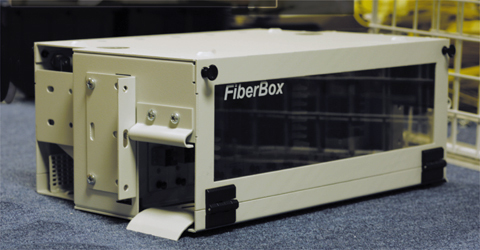 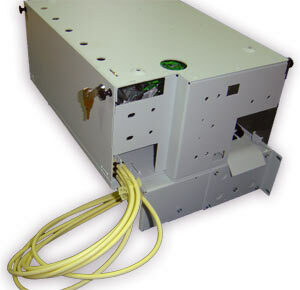 FiberBOX is a multifunctional chassis of height 4U 19”. 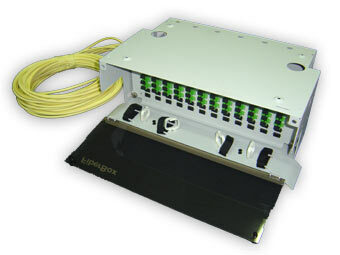 It is designed either to put LGX modules into it or to end fiber opic cables (together with SpliceBox). 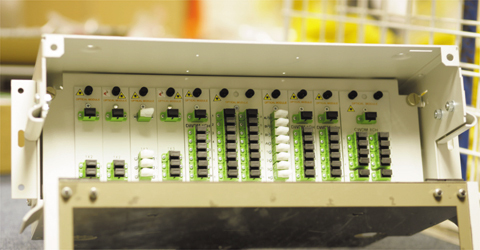 Aluminous construction and smart design provides much easier managing of LGX modules.